Boiler Installation Swansea can be termed as a packaged product these days. Because you’re not really buying a boiler anymore. You’re buying a full boiler installation. This article looks at ways to find the best boiler installation Swansea to keep you and your family warm during the upcoming winter. Let’s hope we don’t get a repeat of the 2018 Great Britain and Ireland cold wave. Don’t spend time and money repairing a boiler (12-15 years or older) that requires frequent repairs. Even if you’re spending £100-£150 every couple of months, that adds up over a year along with the money you’re losing on energy bills because of lower efficiency. Internal components in a boiler go through insane amounts of mechanical and thermal stresses especially during winters. Over time those stresses and corrosion build up like compound interest and the boiler loses its efficiency. Often times over years the efficiency drops to 70% or even 50% for really bad boilers. Which means that a sizeable portion of the fuel going into the boiler, for which you’re paying your hard earned money for, is getting wasted, especially if it’s not a condensing boiler. Invest in an A-rated condensing boiler with your new boiler installation Swansea instead. Condensing Boilers achieve 90% and above high efficiency by condensing water vapour in the exhaust gases and recovering its latent heat by way of vaporisation, which gets wasted in older non-condensing boilers. This condensed vapour exits the system in liquid form, through a pipe into a drain. In the UK and many other countries, the use of condensing boilers is encouraged with financial incentives. Getting an online boiler quote these days is fairly easy, and it saves you huge amounts of time and money. 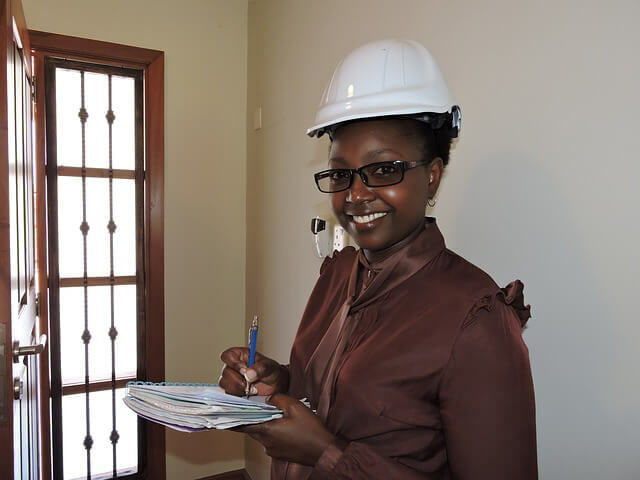 You don’t have to take time off from work and wait for a plumber to visit your property for a physical survey. If the plumber or boiler installation Swansea company has to cancel their appointment, that wastes even more of your time. Boilerhut’s ever-evolving quoting tool can give you a fairly accurate quote for a boiler or a full central heating system online within minutes. We’re the only company in the UK currently offering full central heating quotes online. Other companies will take your details and come back to you with a quote. But as of the time of writing of this post, nobody else gives you a price estimate within minutes. To see how it works, simply enter your postcode below and hit the green button. Look at what customers are saying before you decide to give your business to a boiler installation Swansea company or plumber. Majority of the reviews need to be good, preferably 5-stars. Of course, every company has 1 or 2 customers who may have disagreements and are too trigger happy to leave bad reviews before discussing ways in which things can be resolved. But as long as the overall score is above 8 out of 10, you should be in fairly good hands. 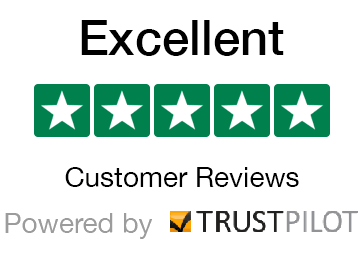 Usually truly genuine reviews for boiler installation Swansea are on TrustPilot, Facebook and Google. Anything else outside of those three could be fake reviews. Our recommendation is to tread with caution. We have a very detailed and informative post on how to choose the best boiler for your property here: Which Boiler is Best in 2018. It is very important that you choose the right boiler for your property to avoid any remedial works afterward. Boiler installation Swansea or boiler repair can be extensive work which can disrupt your day-to-day life, and also make a mess in your house. Even though highly trained Gas Safe engineers, like the ones employed by Boilerhut, will always clean up after finishing a job, you don’t want that happening too often. As the famous proverb goes, “Measure Twice Cut Once”, make sure you get the best possible boiler for your property. Which brings us to our next point. We don’t know how it works with other boiler installation Swansea companies. But once you get an online boiler quote on our website, the next step is a friendly chat with one of our in-house heating experts who may ask you further questions about your property. It’s very important that you are thorough about the answers you give, based on which the heating expert will make their boiler and extras recommendation. If you are unclear on some questions, or your boiler/central heating installation isn’t straightforward, or there are some details that the heating expert can’t deduce from your chat, a physical survey can be set up. All that goes into every successful boiler installation Swansea, making sure your central heating system works trouble-free for years to come. It takes a minimum of 1-2 days to install. Now if you’re a really resourceful person, you could probably buy all of the above and get a local plumber to install it and save a couple of quid on our quote. However, there are a couple of pitfalls to consider when going that route. You will spend much more time sourcing and ordering those things. A local plumber may do the job cheaply for you, but they may not be a trained or accredited installer. Whereas if you go with an all inclusive boiler installation Swansea company like Boilerhut, you have peace of mind because we take care of everything. At the moment, your boiler installation Swansea doesn’t have to be compliant with the Boiler Plus Regulations 2018 which went into effect in England in April 2018. But that may change for Wales soon, and a similar regulation may be put in place. In any case, it’s prudent to be ready for it and get a high efficiency boiler installed, instead of going for cheap boilers with few years warranty. Apart from that, every Boilerhut boiler installation Swansea complies with building regulations in Wales, and all our installers are Gas Safe, OFTEC and APHC registered. It’s a one stop shop for your boiler needs, from the online boiler quote to boiler installation Swansea.